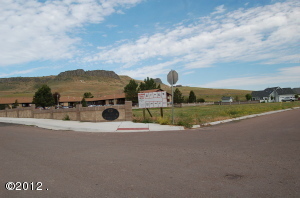 Only 1 lot left in the quiet Missouri River frontage town of Cascade. 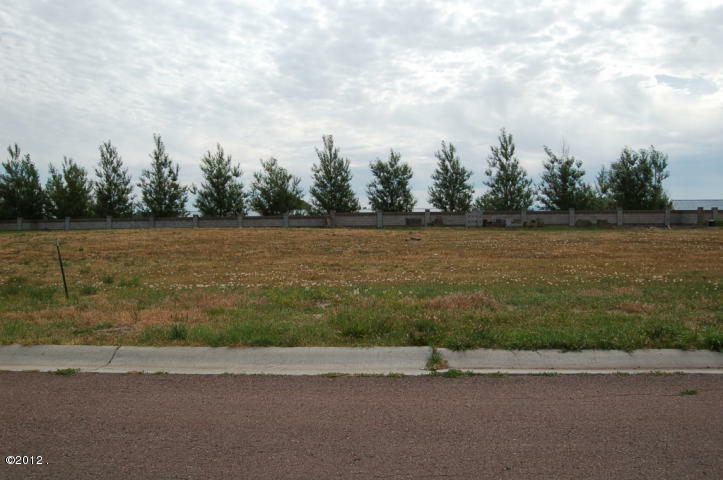 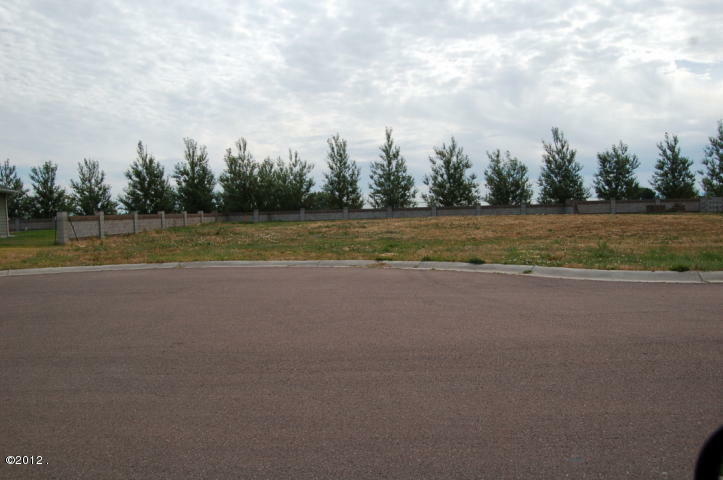 This lot is located on the North edge of town on a private cul-d-sac many beautiful homes have already been built on these oversize lots giving all homes nice large yards with the elbow room we all desire. 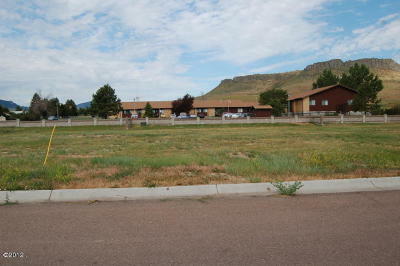 These are great lots with all utilities in. Ready for your perfect home.